 Home health care by Heritage Health Services.  Committed to being the company of choice, providing the highest levels of quality in-home health care. Heritage Home Health was referred to me by a friend. They were extremely compassionate, professional, attentive and respectful. They responded to our call in a very timely manner and addressed all of our concerns. Thank you so very much to all those involved with the care of Neil M. in Pocatello. I would highly recommend Heritage Home Health and Hospice. An incredibly caring and attentive staff. They not only try to meet all your needs they anticipate what you might need. Kudos to Patti, Marian, Cassie, Jill and honestly everyone we’ve dealt with. I broke my hip and shoulder and these folks are great. They work hard and you can tell they care about you. Congratulations winners! Send us a message to collect your prize!